#Leadership #TIPoftheDay: It's never about you leading perfectly. It's about letting the Perfect One lead you. #Leadership #TIPoftheDay: Ldrship Secret: Allow Christ to be fully present w/ you while you are fully present w/ others. 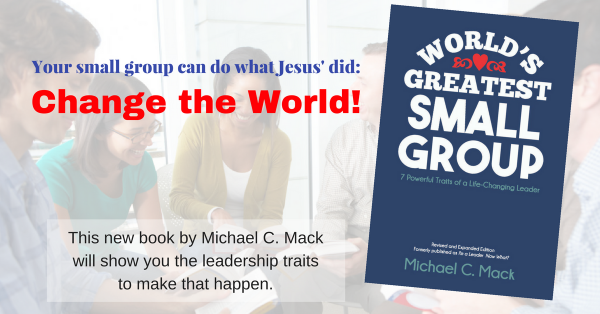 #Leadership #TIPoftheDay: Make plans only God can accomplish through you so that people around you see God at work. #Leadership #TIPoftheDay: Hurt? Beat down? Fallen? Desperate? You may be right where God needs you to be to use you.